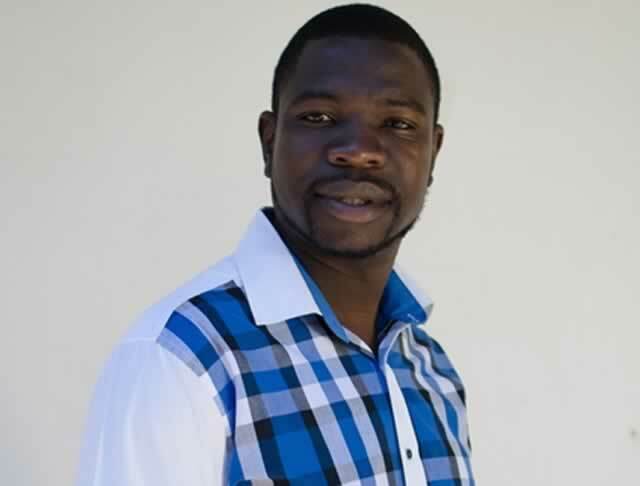 Prophet Walter Magaya has said he is far from being a Satanist and the label is coming from his detractors. He said he is not a poor man but very rich and powerful. Magaya reportedly told a gathering in Gaborone, Botswana while responding to a question linking him to Satanism. “In God’s ministry there are thorns and such thorns grow with you as the ministry expands and that does not discourage me to press towards the mark until I finish what God has assigned me to do. “A security guard working in a poor country is paid differently to the one working in a developed nation and I want to continue with my God who gave me the dominion over al things who enriches me, who blessed me and gave me power to the extent that my detractors end up labelling me a Satanist. “Only someone with power and wealth is labelled such, it is after the devil moves around and felt challenged that he tries to find ways to attack real men of God. I am not moved by that and I do not lose focus. We have renounced things done by some pastors who teach people to speak in tongues and pretend to be holy when praying.